Driving school Little Lever. Driving lessons 10 hours for £199. Driving School Little Lever offering structured driving lessons, with DVSA approved instructors. Keys to Freedom Driving School Little Lever can help you pass your driving test first time, without spending a fortune on lessons. Special offers, deals and reasonably priced hourly rates make our lessons some of the most cost effective in the local area. If you were thinking of taking an intensive crash course you can do our ´try us and see´ deal, then do a block booking of lessons to be taken over a short period of just a week or two. You will find this will be just as effective in getting you through your driving test quickly, and work out much cheaper for you than booking with a crash course company, many of who charge upwards of £30 per hour. 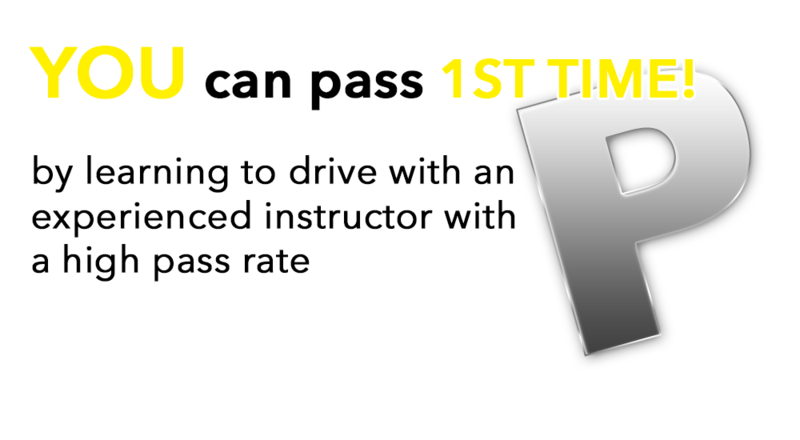 Whether you choose to take an intensive crash course, or spread the cost by taking weekly lessons, your instructor will use the latest coaching and mentoring techniques, whilst keeping an easy to follow report of your progress so you will know when you are reaching the level of ability needed to pass your practical test. Once you start your lessons with us you will also have free unlimited access to the Keys to Freedom theory and hazard perception test website, where you can practice the official theory practice questions and hazard perception videos as many times as you like, until you feel confident enough to pass the theory and hazard test. Driving school in Bolton. First 10 hours of lessons only £219.